Here we have a new Coffin Cases CF-G185BK guitar case in black with black velvet interior. This case will not fit unique styles of guitars such as a BC Rich Warlock. 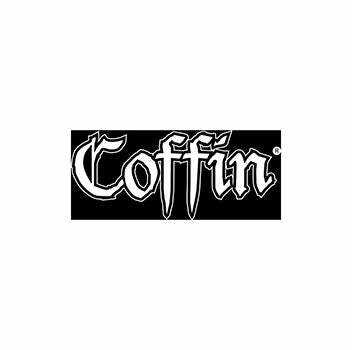 You will need a Coffin CF-B195 case for those sized guitars and basses. If you have any questions, give us a call or stop by to check out a new Coffin Cases guitar or bass case at Ken Stanton Music and save today. Interior Dimension in inches 42"x14"x3.5""